We are one of the leading GOTS Global Organic Textile Standard Certified 100% Organic Cotton Quilts Manufacturers, Suppliers and Exporters in Erode, South India. 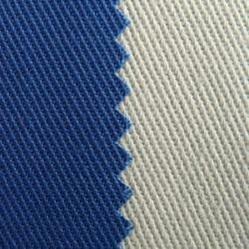 We are GOTS Certified Fabric Manufacturer and Exporter in India and Suppliers to all over the World. India is the leading country in producing 100% Organic Quilts. Looking for Organic Quilt ?